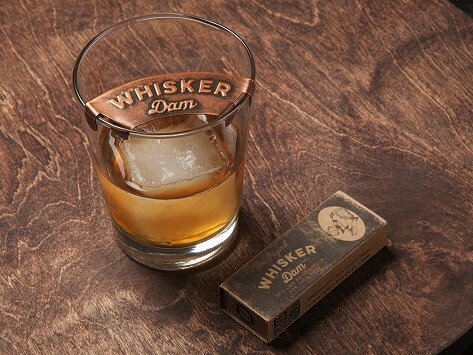 The Whisker Dam is a portable way to keep your mustache looking fresh and dry while enjoying a drink. 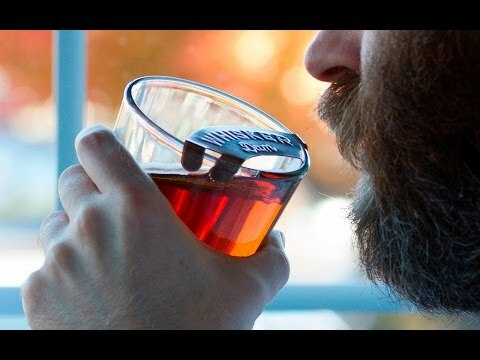 It fits neatly over pint glasses, highballs, and other drinking glasses. With embossed lettering and a weathered patina, this ‘stache saver takes its design cues from mustache guards that were popular centuries ago. And a non-toxic coating keeps any metallic taste out of your mouth. Dimensions: 3.25" x 1" x 0.75"
My “bearded” nephew loves bed the unexpected fun Christmas gift. With this ‘stache saver, you’ll have an always-tidy upper lip.